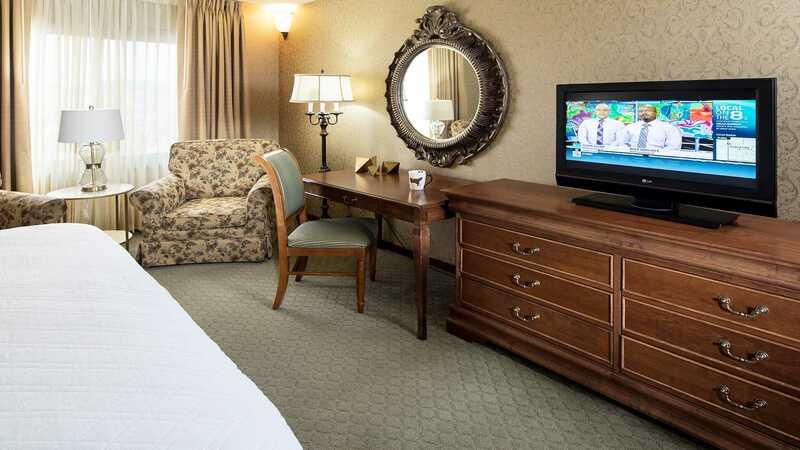 The Grand Gateway Hotel, on the corner of Interstate 90 and LaCrosse St at exit 59, in Rapid City South Dakota, is in the center of everything the Black Hills has to offer. 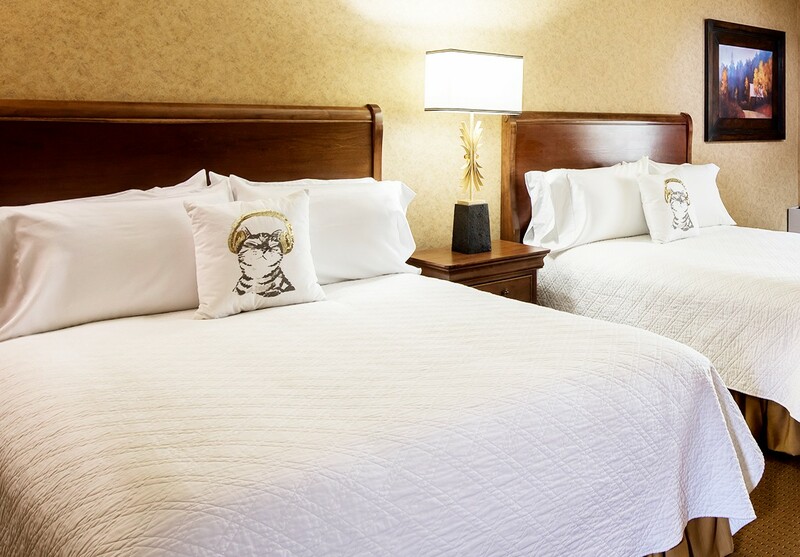 Our central location provides travelers the convenience of only unpacking once to enjoy Mount Rushmore, Crazy Horse Memorial, Custer State Park or the beautiful Black Hills and Badlands. 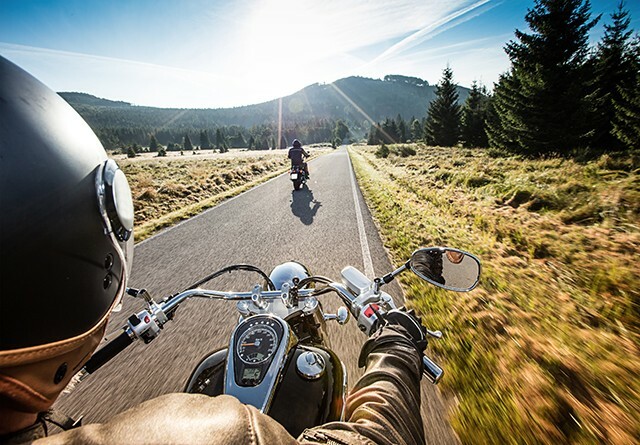 Forty-five minutes in any direction of our hotel can lead you to the world famous Wall Drug, the city of Sturgis, where the annual Black Hills Motorcycle Rally takes place, or to the city of Deadwood that has gaming. Head just a little further west to see Devil's Tower. 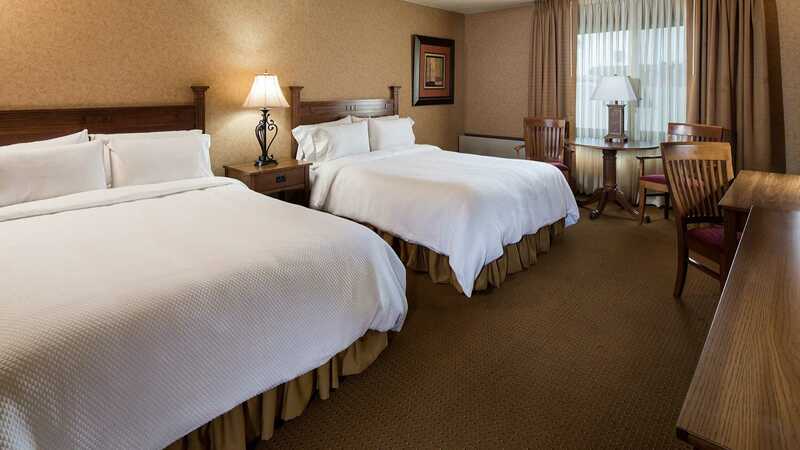 We are located just 12 miles from Rapid City Regional Airport and only 2 miles from our thriving downtown. 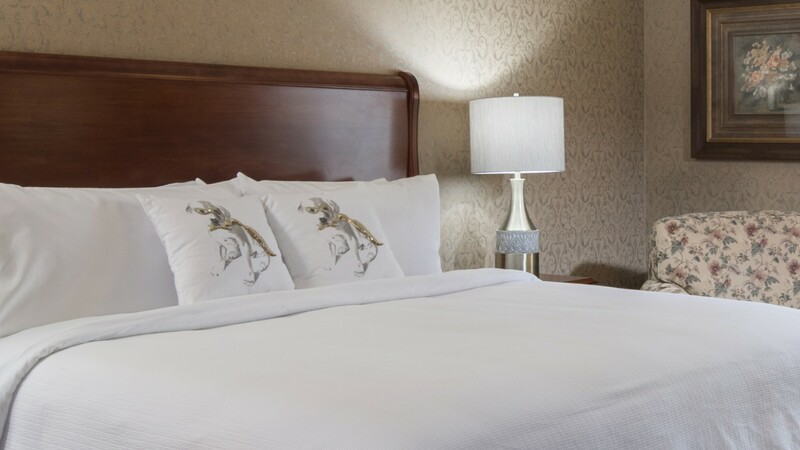 When it's time to rest in one our 132 clean and comfortable sleeping rooms, take advantage our heated indoor pool with 130-foot waterslide or relax in the hot tub. 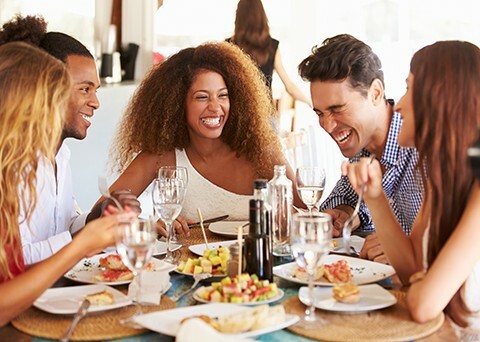 Head into Cheers Lounge for dinner, a night cap, or enjoy nightly live entertainment. 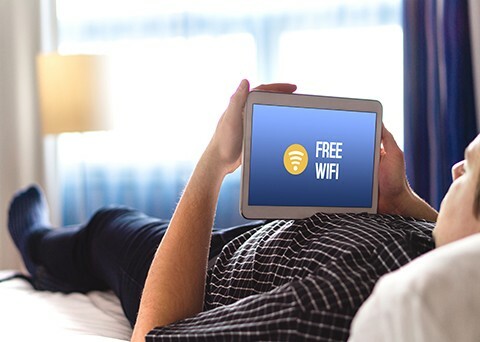 In the morning when you are ready to start your day, walk down the hallway to Perkins Restaurant & Bakery with menu items as beginning as low as $5. 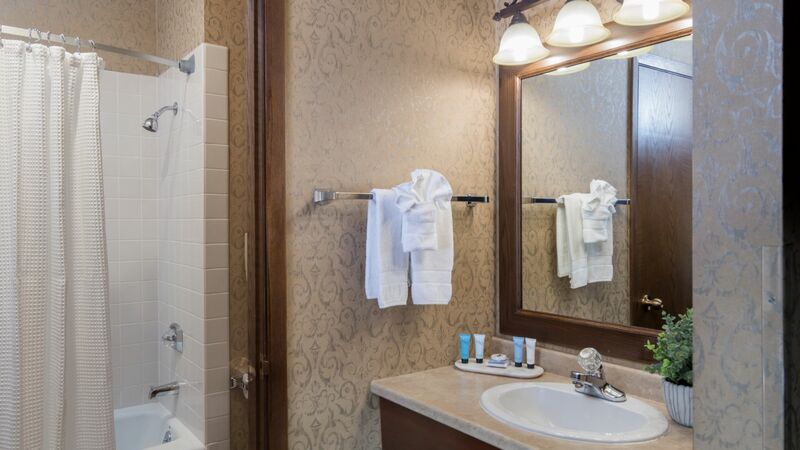 The Grand Gateway Hotel is family owned and operated, and has been for three generations! 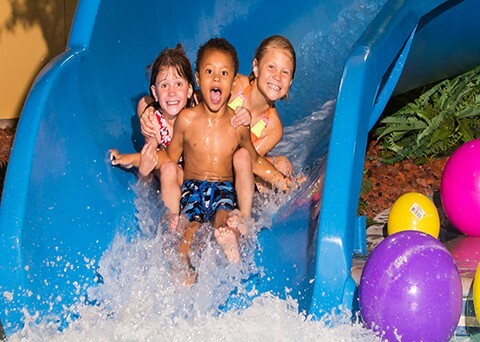 They are pleased to offer a full-service facility and everyone at our hotel invites you to enjoy a great vacation. 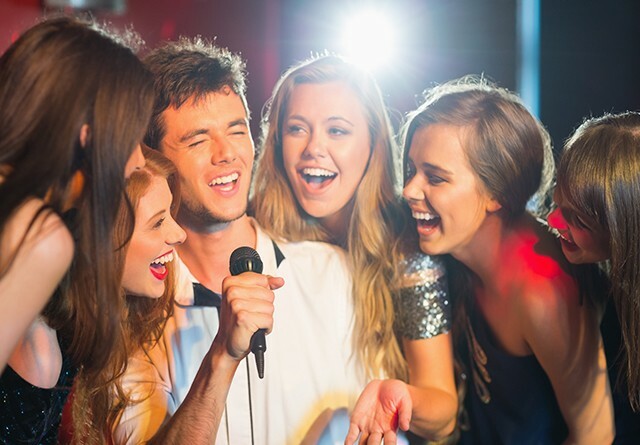 Cheers Sports Lounge & Casino features karaoke 6 nights a week M-Sat 9 pm-2 am, open mic on Sunday night and all the best sports programming on 6 large HD TV's, (including the NFL package). 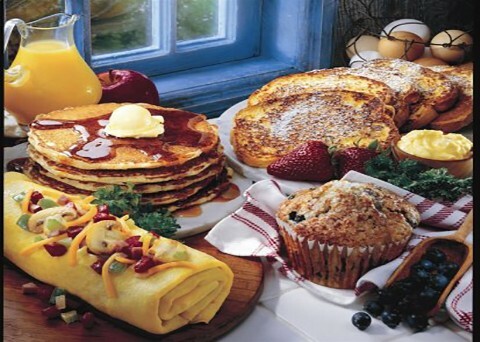 The Perkins Family Restaurant & Bakery is famous for their secret recipe buttermilk pancakes and bakery. 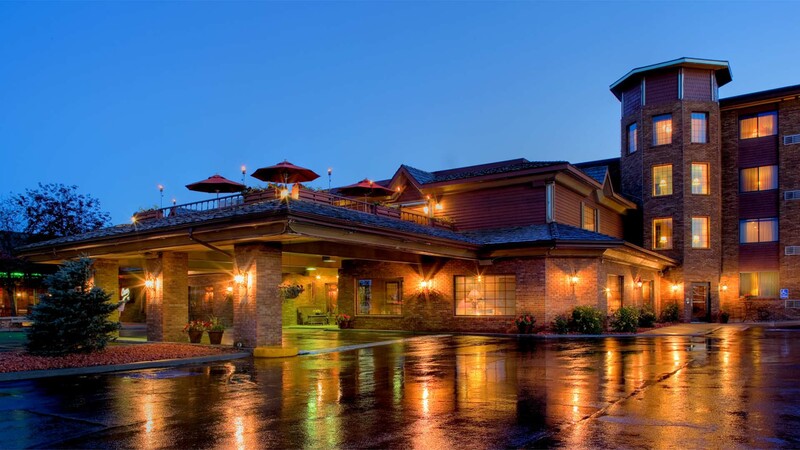 But, it is their full menu that has made it a Rapid City, SD favorite for many years. 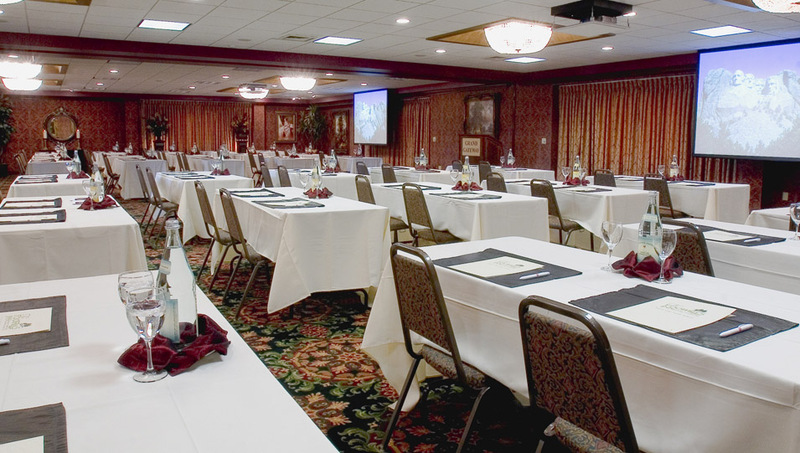 The Grand Gateway Hotel's central location, state of the art equipment, and spaces available to handle up to 400 guests, make it the perfect place to host your convention, conference or social gathering. 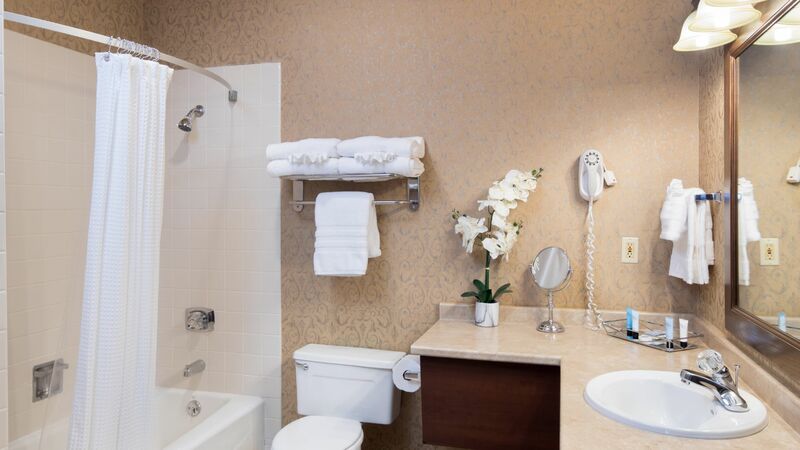 This large space can be divided into 2 separate salons, each of which features beautiful artwork and linens. Our outdoor terrace with bistro type seating and abundant summertime flowers help makes any event memorable. 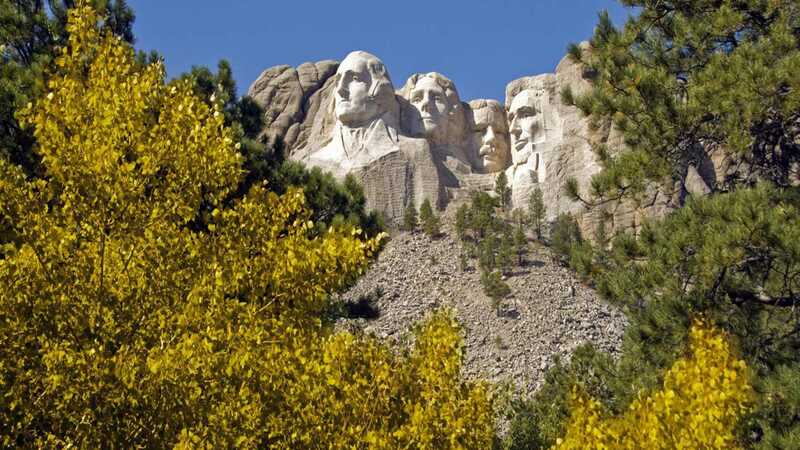 Come see the beautiful Black Hills of South Dakota and the world renowned Mount Rushmore National Monument. 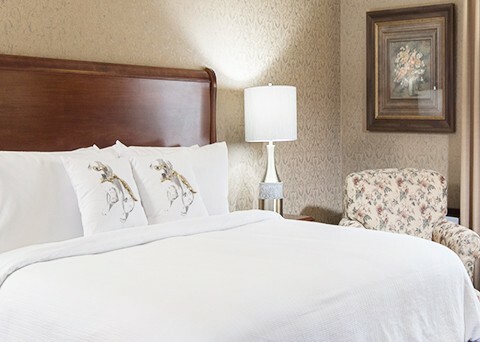 All of us at The Grand Gateway Hotel are proud to call the Black Hills home, and we are ready to help you discover all there is to do near our centrally located hotel. Enjoy these beautiful aerials views of South Dakota's diverse landscapes and wonderful places. A few quick highlights of the 2015 Custer State Buffalo Roundup in South Dakota. 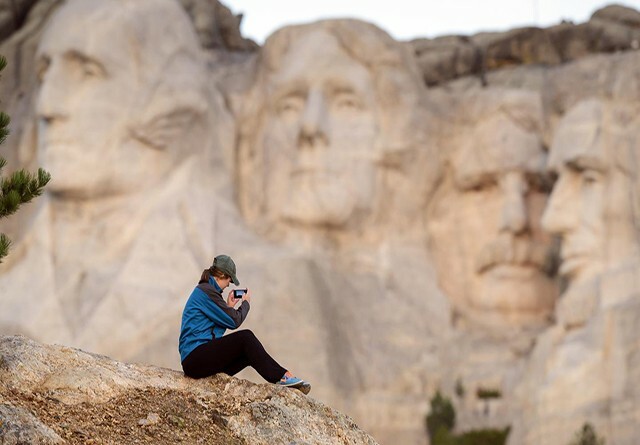 Welcome to the Great Faces and Great Places of South Dakota.